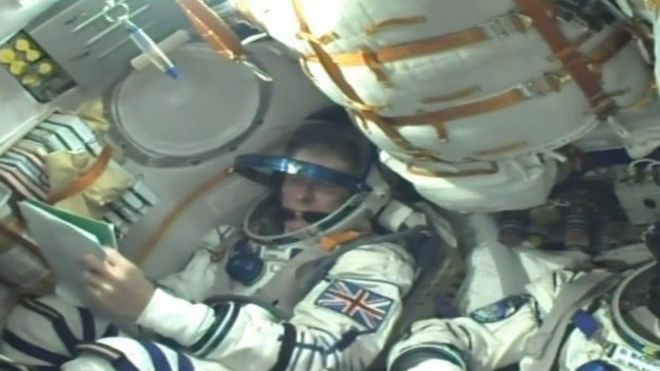 The Soyuz rocket carrying Briton Tim Peake or “Major Tim” on his landmark flight to the International Space Station has launched from Kazakhstan. Peake, who is a former Army pilot is classed as the first official UK astronaut because previous British astronauts had US citizenships and worked for Nasa beforehand. The space capsule is also carrying Russian Yuri Malenchenko and American Tim Kopra on board. Lift off was launched from Kazakhstan on the same launchpad that Yuri Gagarin took off from in 1961, to became the first human in space. At blast-off, the rocket generated 422.5 tonnes of thrust – equivalent to 26 million horse power. After one minute, the rocket was soaring upwards at 1,000mph (1,600km/h) and, one minute later, the four first-stage boosters strapped around the rocket were jettisoned. 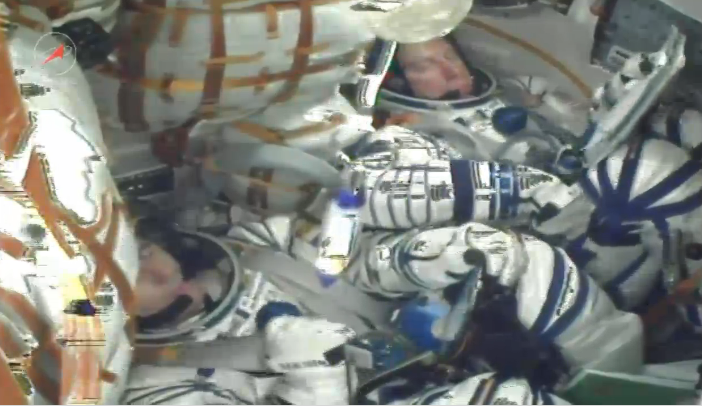 Zero gravity was reached by the Soyuz spacecraft after nine minutes of travel. Docking at the ISS is scheduled to take place at 17:24 GMT (23:24 Kazakh time). Peake will spend six months on board the ISS, conducting scientific experiments and educational projects designed to attract young people into science.